Decorating in your garden is so much fun. Take a look at how easy it is with a little paint, stencils, and a paving stone from your big box garden store! This is a fun summer craft for the kids too. 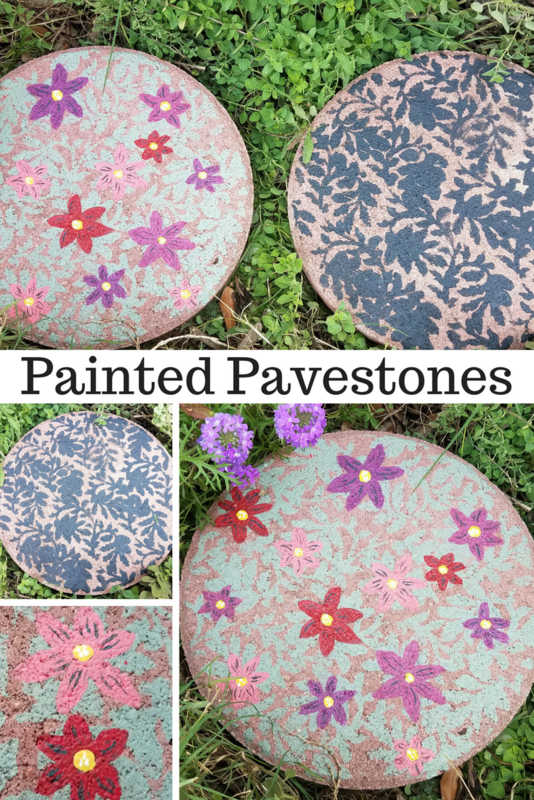 So many possibilities, just use a different stencil!